The multinational semiconductor company says that it is still undervalued at $121 billion. Qualcomm's board of directors unanimously rejected an acquisition proposal from rival Broadcom, saying that they are turning down the latter's $121 billion bid. "Qualcomm 'unanimously rejected' an 'unsolicited proposal' to buy all of its shares at $82 each, of which $60 would be cash and $22 stock," TechCrunch reported on Friday. Broadcom had made a revised offer to Qualcomm on February 6, up from the previously proposed deal price of $70 per share. "The board wrote a letter to Broadcom, stating it is worth more, specifically because your proposal ascribes no value to our accretive NXP acquisition, no value for the expected resolution of our current licensing disputes and no value for the significant opportunity in 5G," the report added. However, Qualcomm chairman Paul Jacobs did not completely strike out the prospect of a deal, according to CNBC. 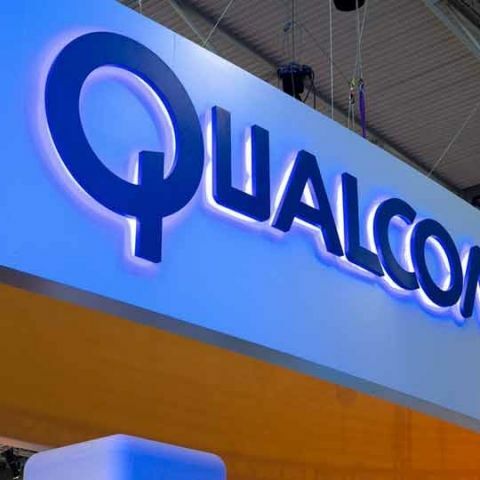 He also reportedly said the Qualcomm board would be open to meeting with Broadcom to explore "all options for maximising shareholder value". Notably, some major Chinese smartphone manufacturers have expressed concerns about the deal due to Broadcom's track record of cutting spending on research and raising chip prices. According to a report, Samsung also appeared to be siding with Qualcomm. Any Android One smartphone providing Qualcomm processor?